I have competed in different tournaments from the local and state level up to the divisional level with Anglers Choice, FLW and B.A.S.S. 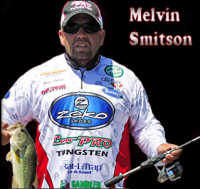 I began fishing for bass as a youngster, relatively speaking, as growing up in Maryland, I primarily fished for largemouth bass and rainbow trout. My father used to take me fishing as a kid for trout and I have had a love for fishing and the outdoors ever since. 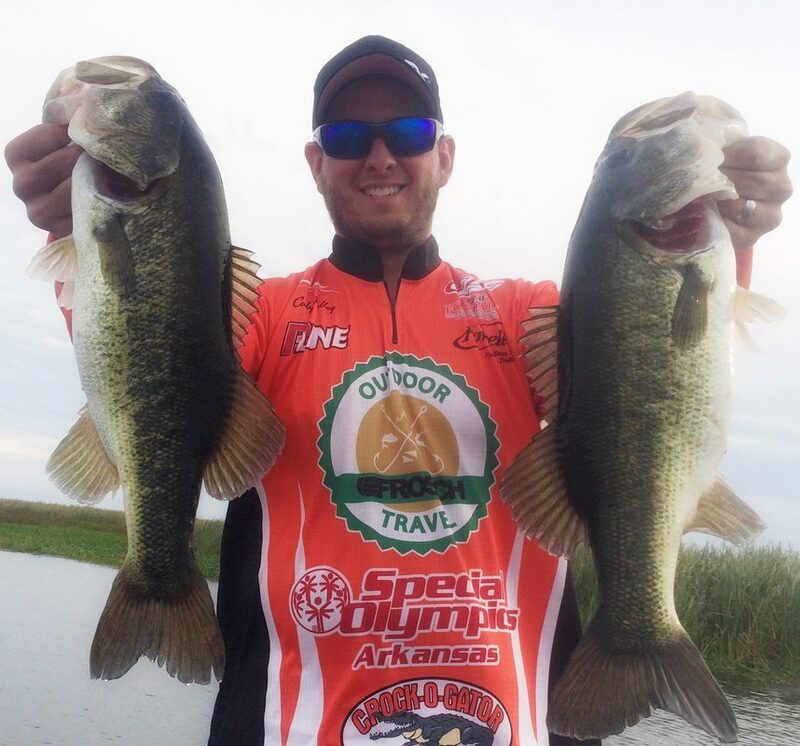 Competing in bass tournaments has brought me not only many close friendships, but learning from my fellow competitors and sharing information has improved my fishing exponentially. The thrill of competition and the cerebral approach to successfully locating and catching bass is an obsession that grows by the day.